The latest Pacific Islands Literacy and Numeracy Assessment (P.I.L.N.A) for primary school children has revealed growth across the region in numeracy and some improvement in literacy compared to the 2012 results. In this regard, 74% of Year 4 students were at or above the expected numeracy proficiency level in 2012 and this increased to 86% in 2015. Similarly, the portion of Year 6 students at or above the expected numeracy level increased from a little over 56% in 2012 to almost 68% in 2015. More than 45,000 Year 4 and Year 6 students from around 700 schools across 13 countries took part in the P.I.L.N.A in 2015 which was administered in 10 languages, making it the largest ever assessment in the Pacific. It was coordinated by the Pacific Community (S.P.C), through its Educational Quality and Assessment Programme (E.Q.A.P), in partnership with the New Zealand Aid Programme, and supported by Pacific Islands’ education ministries, teachers and parents. However, the regional assessment reveals cause for concern, particularly with respect to the overall performance of boys compared to girls, and to literacy. The P.I.L.N.A 2015 results show that girls demonstrated higher levels of proficiency than boys across the region. Of note is the close similarity between the performance of Year 6 boys which is almost identical to that of Year 4 girls, particularly in the writing strand. There was small improvement in literacy performance as students progressed from Year 4 to Year 6, with more students performing at higher proficiency levels and fewer performing at lower proficiency levels. This demonstrates that schools are focusing on improving outcomes for those most at risk, however, there is still need for a continued focus on improving literacy, with just 46% of Year 4 students and 46% of Year 6 students meeting or exceeding the regional literacy benchmark. 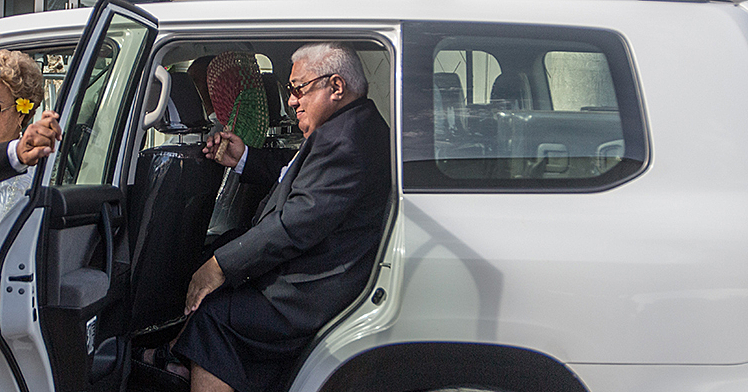 The P.I.L.N.A 2015 regional results were launched simultaneously today in Nadi at a Pacific Heads of Education Small Working Group meeting hosted by the Pacific Islands Forum Secretariat (P.I.F.S), and at S.P.C headquarters in Noumea in the presence of representatives of more than 20 Pacific Island countries and territories. “While overall the results are positive, the P.I.L.N.A 2015 highlights ongoing challenges to ensuring that all Pacific children have access to high-quality education, and also challenge policy-makers to look at ways in which student achievement can be improved through education system responses,” the Pacific Community Director-General, Dr. Colin Tukuitonga, said in Noumea. 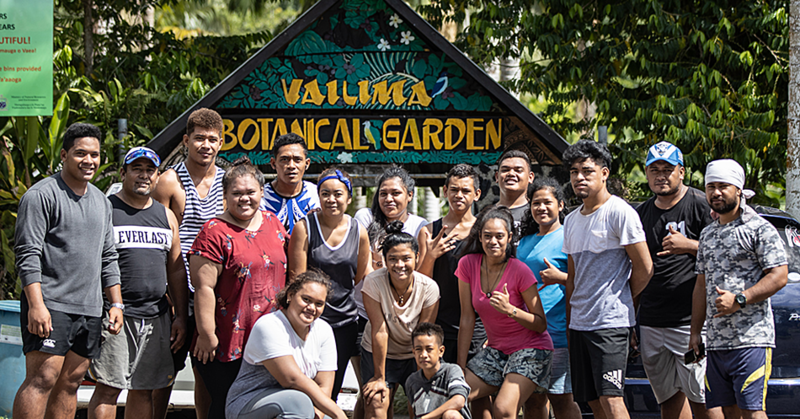 “Such evidence provides invaluable information for stakeholders to develop interventions and policies, as well as to encourage political support and community awareness in order to improve the learning outcomes of young people in the Pacific,” he added. The first round of P.I.L.N.A in 2012 was intended to provide a one-time snapshot of literacy and numeracy achievement in the Pacific region, while the 2015 study monitors performances since 2012. “The Forum Education Ministers endorsed the P.I.L.N.A benchmarks of 2012, and tasked relevant agencies to determine the root causes of low literacy and numeracy levels in the Pacific region,” the Secretary General of PIFS, Dame Meg Taylor said. “Let us bring to the attention of our leaders where we are regarding literacy and numeracy levels, but at the same time, provide recommendations for effective regional interventions that can be facilitated to address the issues,” Secretary General Taylor added. Commenting at the launch in Noumea, New Zealand Development Councillor, Jonathan Rowe, said that they had hoped for something that would not just stimulate further debate and thinking on literacy and numeracy but to support the production of an international-calibre education assessment report that could be held up as a ‘treasure’ for the Pacific. “Countries have their own national assessments and mechanisms for gauging student learning outcomes in each national context, but there is still a need to benchmark against international standards, and the P.I.L.N.A makes this possible. The P.I.L.N.A enhances understanding of educational results by providing insights into variations in achievement between, and within, countries,” Mr. Rowe said. A key recommendation of P.I.L.N.A 2015 urges educational stakeholders to review the evidence and trends between 2012 and 2015 both regionally and nationally, and consider intervention strategies for students performing at the lower end of the proficiency scale, particularly in literacy, with a focus on writing. Education stakeholders are also strongly encouraged to identify intervention strategies that improve the achievement of boys, especially in literacy. Speaking at the Nadi event, E.Q.A.P Director Michelle Belisle noted that the P.I.L.N.A 2015 regional results are positive overall which shows that the focused efforts of ministries, teachers and education sector partners are having an impact on student learning. “The information collected through the PILNA process helps to inform teachers, schools and education systems about the areas in which success is being experienced and those areas that require additional attention in overall efforts to improve the quality of education,” Dr. Belisle said. The data in P.I.L.N.A 2015 points to why improving learning outcomes, in particular, building basic literacy and numeracy skills, must remain a common goal shared by all Pacific Island countries and territories, particularly Ministers and Ministries of Education, as well as development partners. The 13 participating countries in P.I.L.N.A 2015: Samoa, Cook Islands, Federated States of Micronesia, Kiribati, Marshall Islands, Niue, Palau, Papua New Guinea, Solomon Islands, Tokelau, Tonga, Tuvalu and Vanuatu. Based on the insights that emerged from P.I.L.N.A 2012, the Forum Education Ministers Meeting (F.E.d.M.M) requested a second assessment be conducted in 2015, in addition to exploring the possibility of developing a long-term regional assessment, structured to provide valid and reliable results over time. 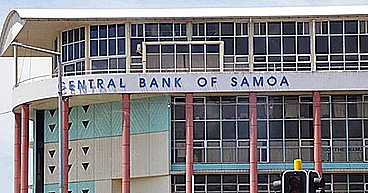 The 2012 results showed concerning levels of literacy and numeracy achievement, which prompted Pacific Ministers of Education to call for a further assessment in 2015. This commitment of F.E.d.M.M is directly linked to the United Nations Sustainable Development Goals (S.D.Gs). By providing a measure of the literacy and numeracy skills of students who have completed four and six years of basic education, P.I.L.N.A addresses targets identified in SDG 4 by providing evidence of education quality for governments, schools, communities and students in the region.